Two Become Four – New Partners Announced at AV Lawyers! 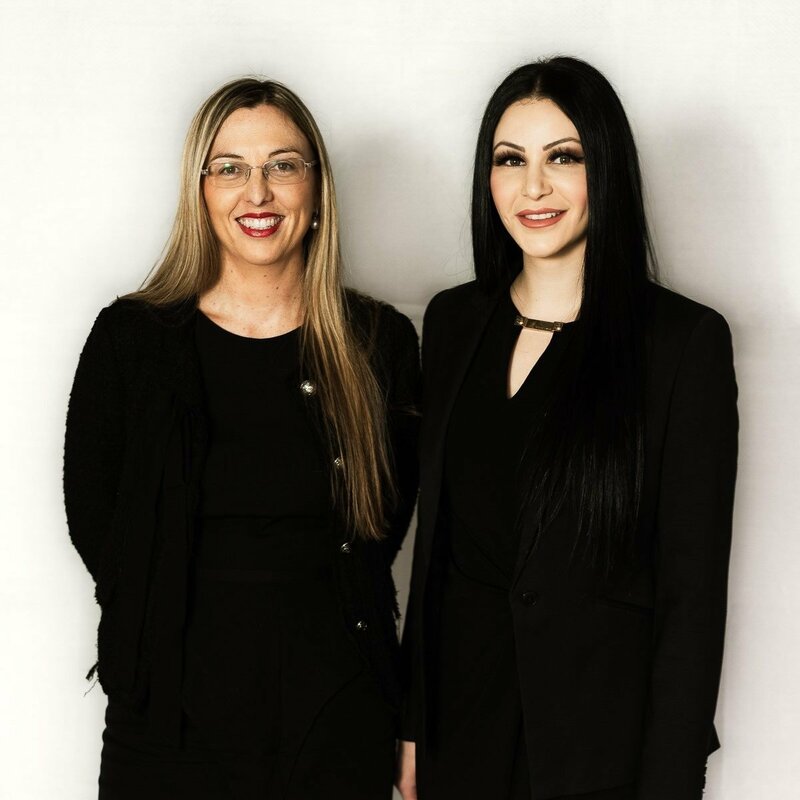 We are pleased to announce the appointments of Caitilin Watson and Janelle Boutros to the position of Partner of the firm. These promotions follow a trend at our firm in recent time in bolstering our ranks of senior lawyers, with a total now of four Partners, six Special Counsel and a Management Team of eleven. Caitilin and Janelle have earned their internal promotion to partnership through outstanding client service, coupled with a commitment to the firm in the areas of quality control, cultural transformation and business development. Both practitioners have risen through the ranks of our firm in a period of just over 6 years. They reflect the opportunities often available outside of the CBD for the new generation of lawyers who understand their career not only in terms of being an outstanding practitioner, but also through the prism of wanting to help build a successful business. Caitilin and Janelle both understand that success for them and for our firm are one and the same thing. Caitilin leads a large disputes practice at the firm, and serves clients in the areas of commercial litigation, employment law, and estate disputes. Janelle leads a diverse property practice, covering all aspects of residential and commercial property transactions (including property development), as well as enjoying a component of general commercial work. There have been several other key promotions announced within AV. Michael Smith has risen to the rank of Senior Associate, and Leora Tius and Mark Thompson have been accorded the position of Associate. All promotions reflect the high regard we have for these fantastic lawyers!